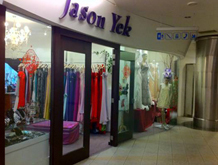 Jason Yek is designer who expertise in designing wedding gown, eveningwear and party dresses. 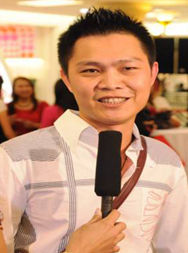 He has more than 15 years of experience in the fashion line. 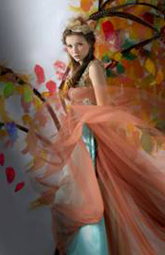 He involves himself in major fashion event such as Malaysia international fashion week. He has a high versatility and balance between high fashion and marketable, modern and oriented. Lot 10 shopping centre is the important pathway since 1996 for him to expose his talent and sharing his beautiful sense with all the ladies.